Fresh From Florida winter produce is the best fresh produce. 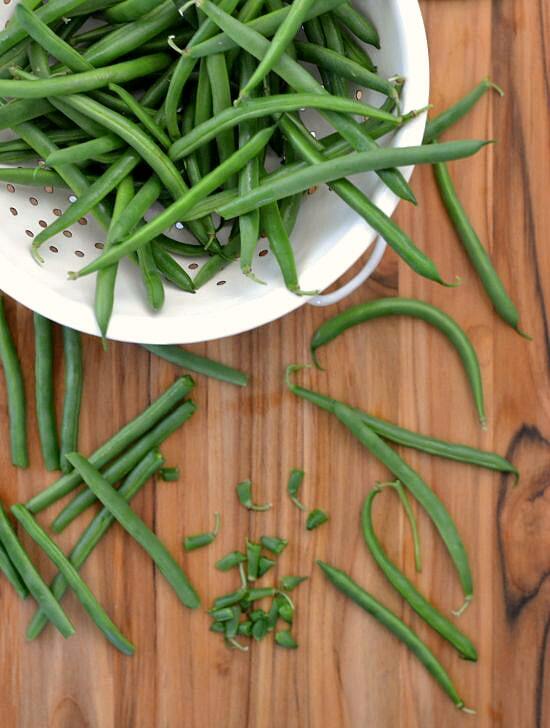 Do you know what fresh Florida winter produce is in season during the month of March? Most of you know I live in Florida and one of the best things about living in the Sunshine state is that I get to enjoy some of the best and freshest Fresh From Florida produce all year long. 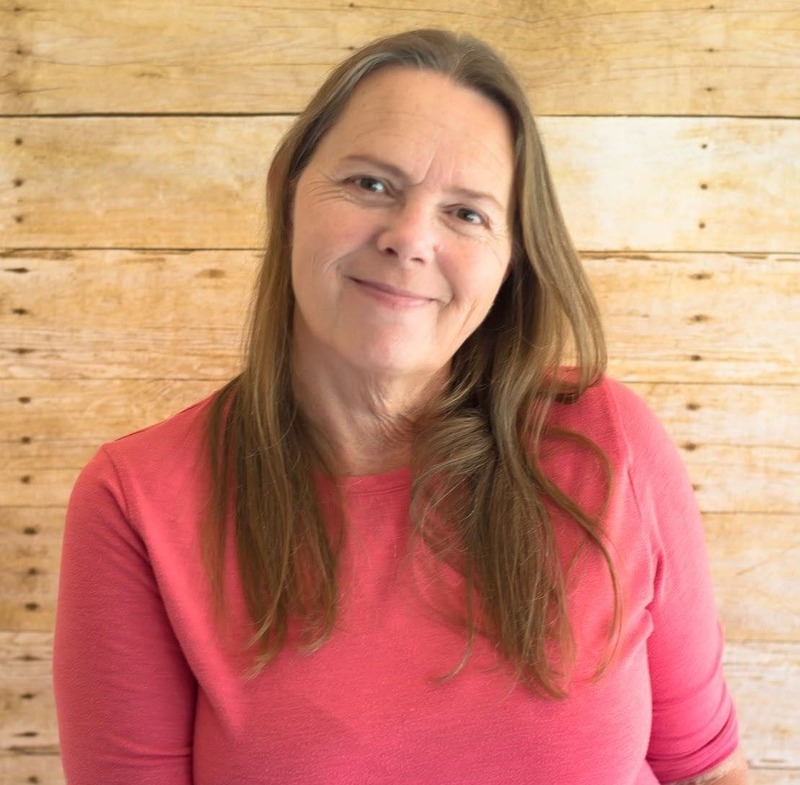 During the winter months when most of the country is cold and dreary I’m teasing you with all the fresh and delicious Fresh From Florida produce I am buying at my local Farmers Market and retail stores. Florida farmers work hard all year long to bring you and I the best and freshest Florida produce 12 months out of the year. No matter where you live look for the Fresh from Florida logo whenever you are shopping for food, fresh produce and seafood. 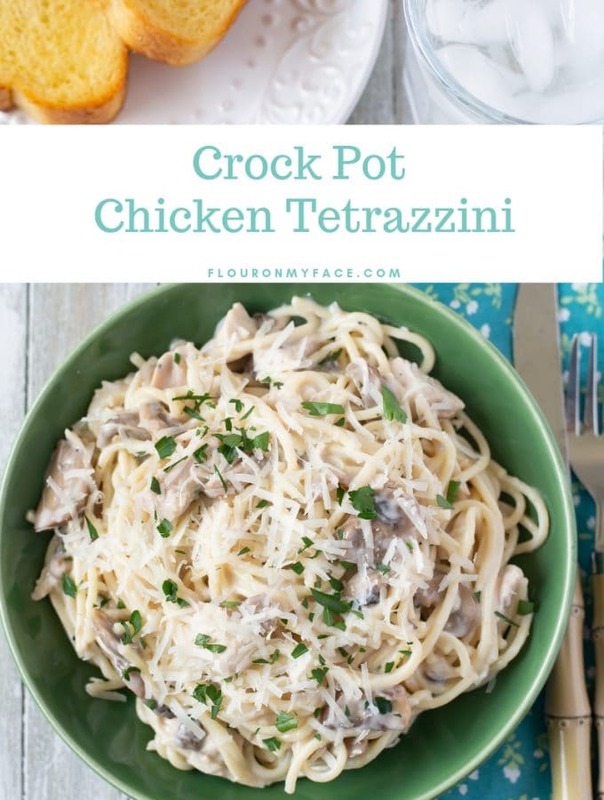 You can add some of the bright sunshine flavors of Florida to your families meals. 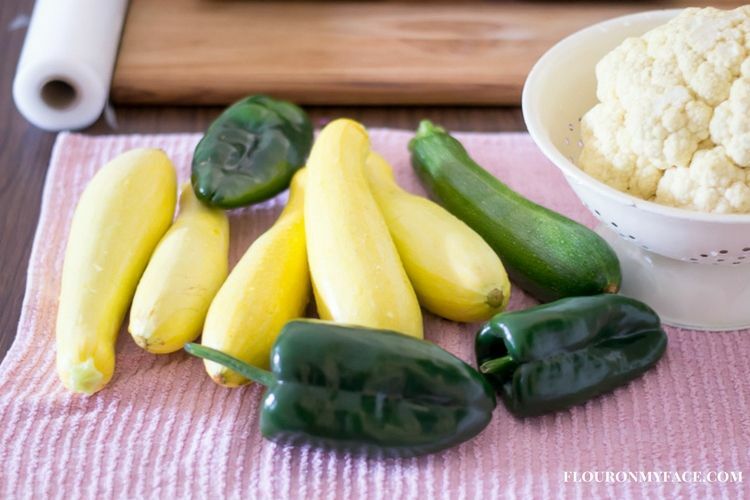 Fresh From Florida produce is just a grocery store trip away. You’ll know it’s Fresh From Florida when you see the Fresh From Florida logo or the packaging will say Fresh From Florida. I’ve mentioned many times before that the winter months here in Florida are our Farmer’s Market season. 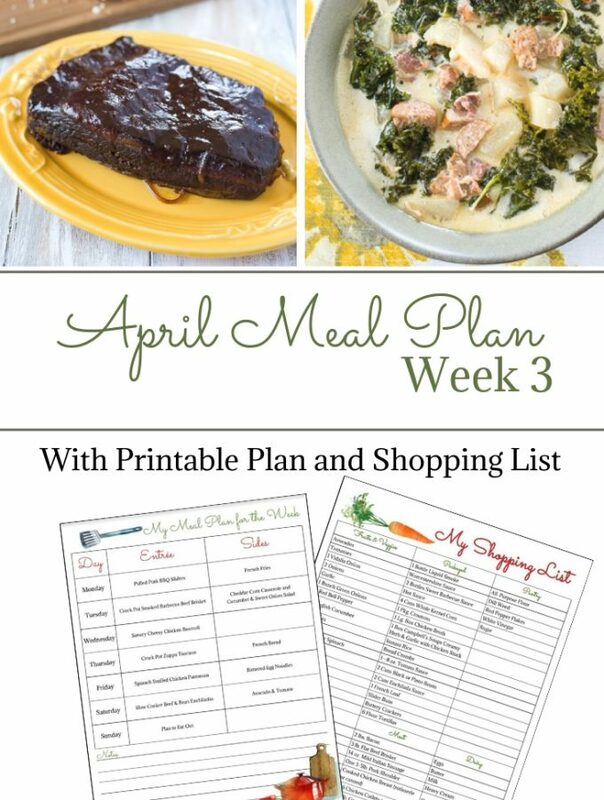 Florida produce is available all year long but when the cold weather is nipping at my heels I love to brighten things up with a delicious recipe featuring Fresh From Florida produce. 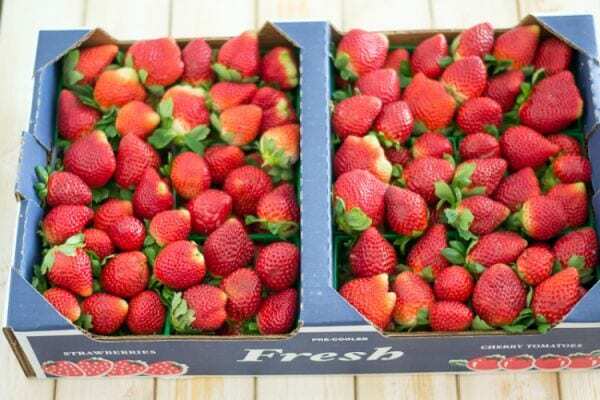 We are almost at the end of our Florida strawberry season. I’ve stocked my freezer full of strawberries so I can enjoy them in the coming months. 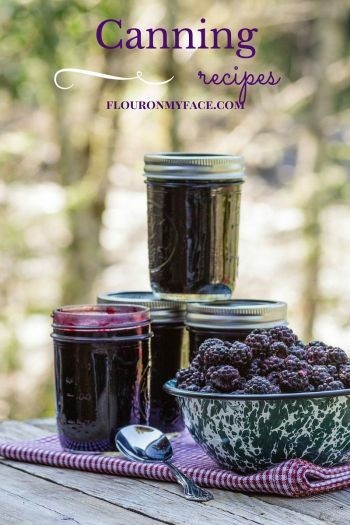 I also made a couple of batches of homemade jam with Fresh From Florida strawberries and blueberries that my family will enjoy for the entire year until Florida strawberry season rolls around next year. 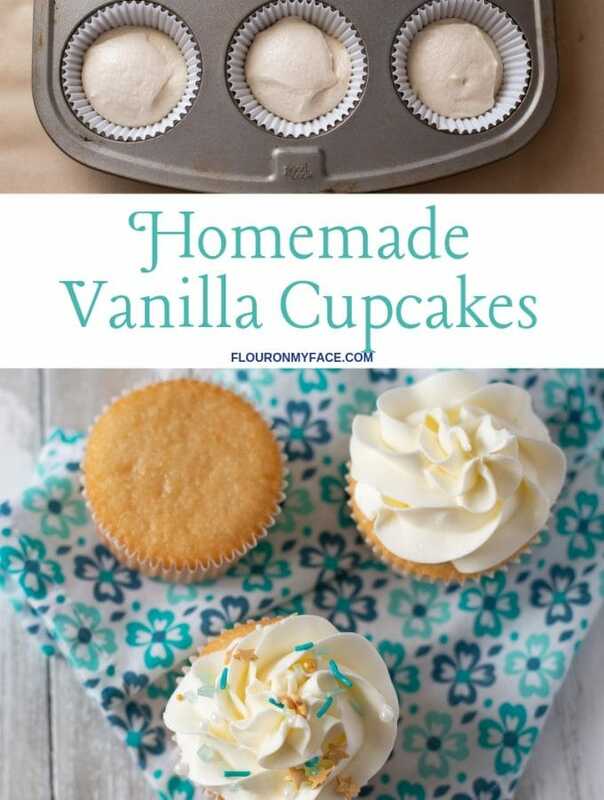 I’ve shared many recipes using Fresh From Florida produce. I’m sure you’ll find a few that your family will love below. 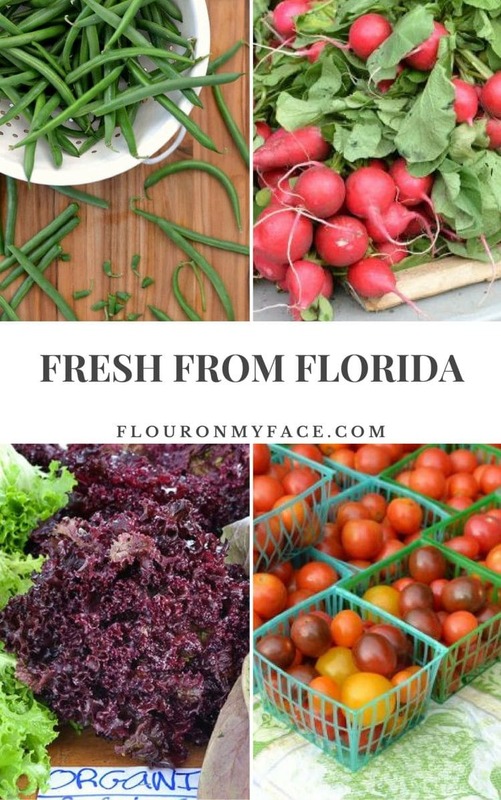 If you’d like to know what Fresh From Florida produce is available in the month of March you can check out the Fresh From Florida what’s in season page. You’ll find all the information on what Fresh From Florida produce is in season each month of the year. The Fresh From Florida recipe page is a great resource of recipes using Fresh from Florida produce and seafood. You can even find more information about Florida tropical fruits. In a couple of weeks I will be sharing a delicious homemade Blueberry Cake Bar recipe I made using Fresh From Florida blueberries. Keep an eye out for it. 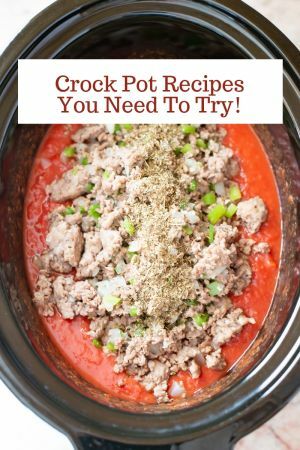 You don’t want to miss this recipe. Blueberry Cake Bars are the perfect dessert recipe or serve them with coffee at your next brunch. Florida has the best seafood also. Florida Gulf Pink Shrimp is the best fresh shrimp you will ever taste. 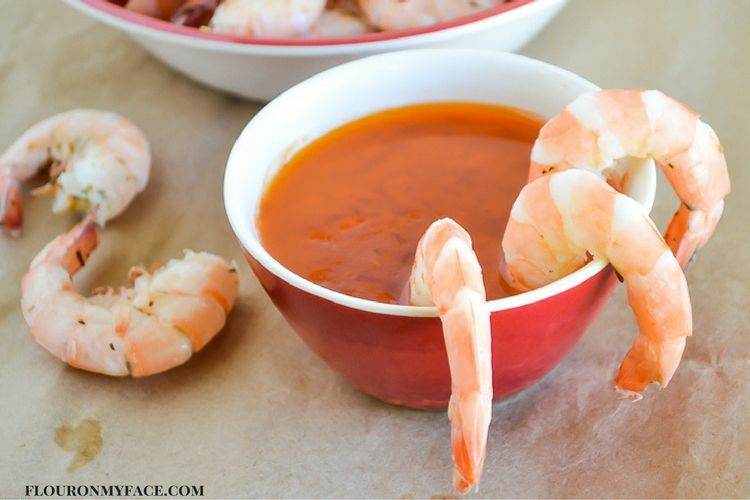 Check out my favorite way to eat fresh Boiled Florida Gulf Pink Shrimp. For more information on Fresh From Florida check out the Fresh From Florida website, Fresh from Florida on Twitter and the Fresh From Florida recipe page. Don’t miss out on the Fresh From Florida Key Lime Pie with #FreshFromFlorida Blueberries on top video. You can find it on twitter!